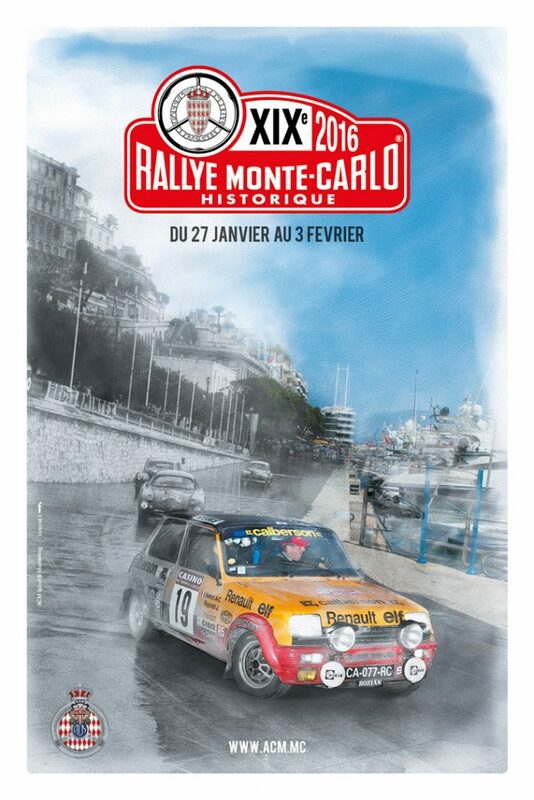 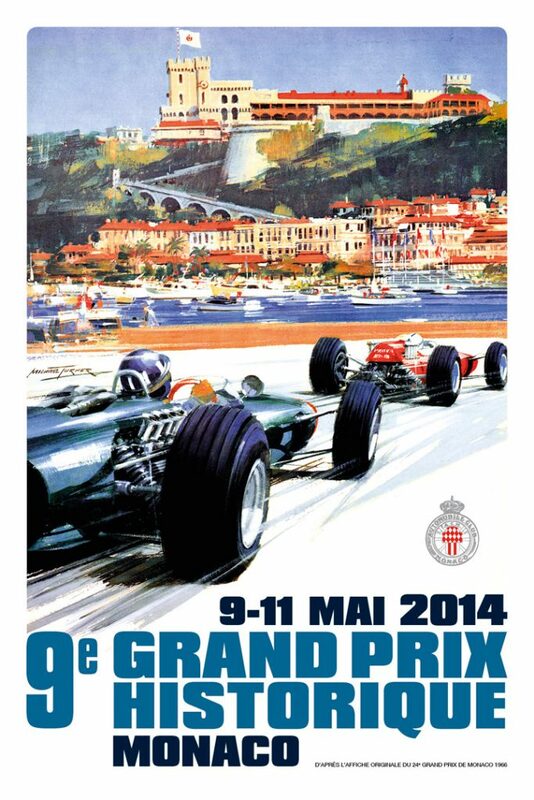  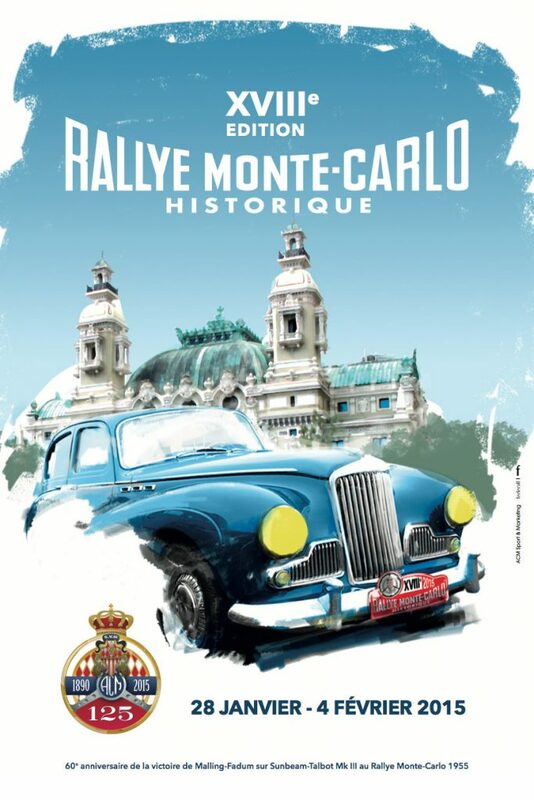 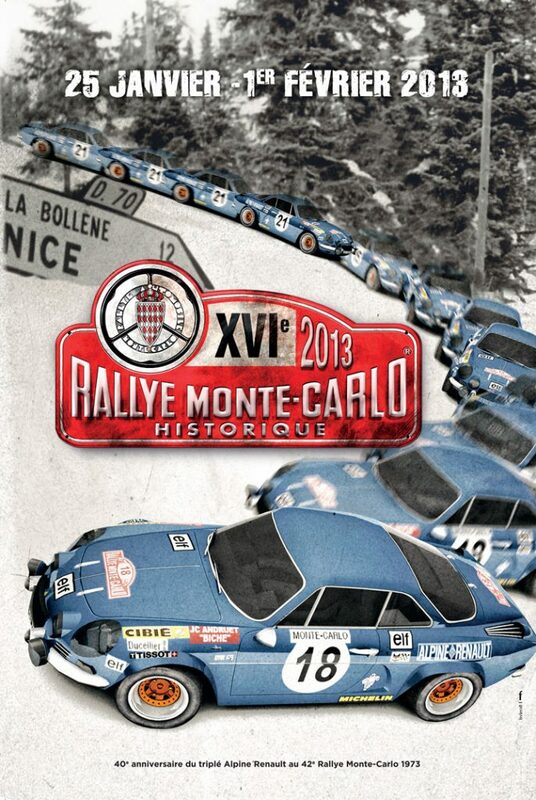 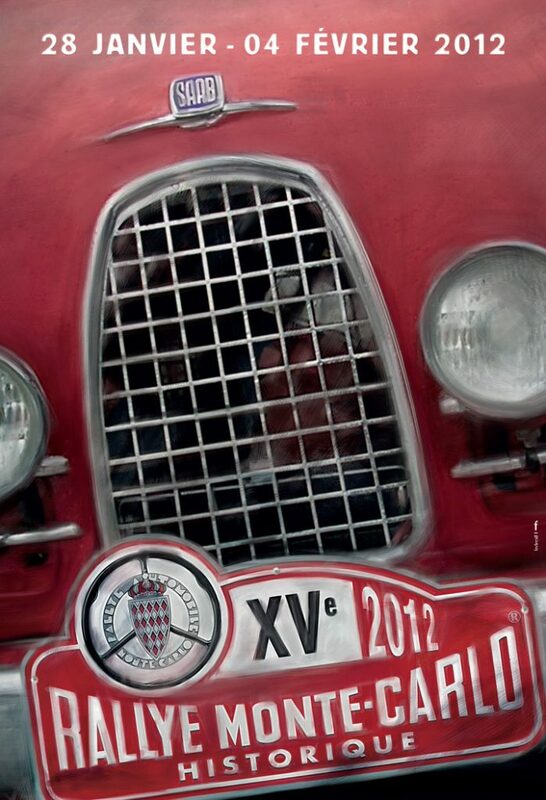 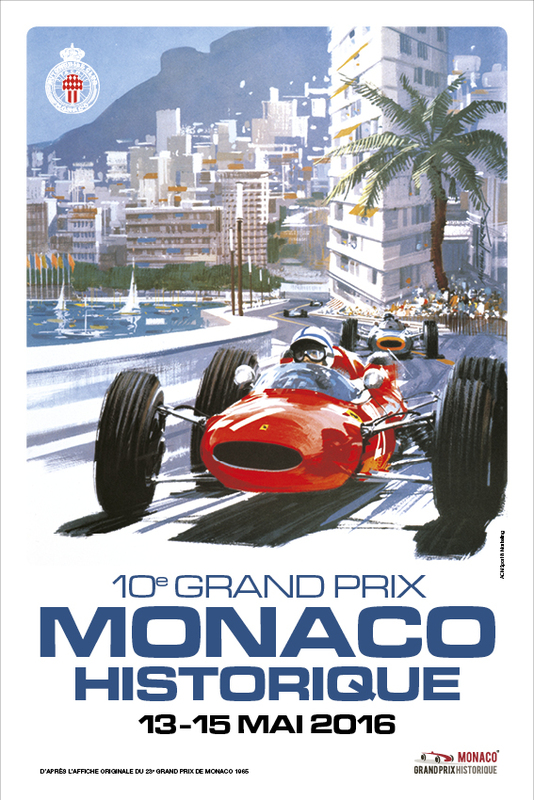 The next Grand Prix de Monaco Historique will mark the 11th edition of this prestigious event (May 11-13, 2018) in the Principality. 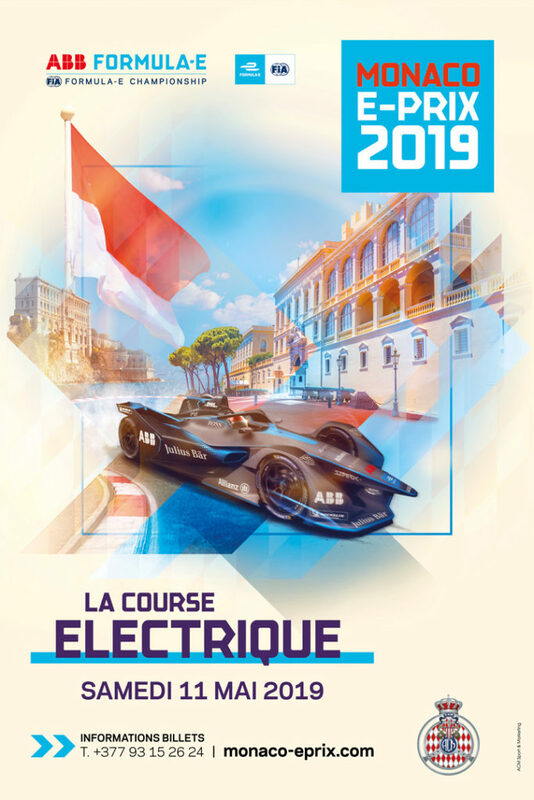 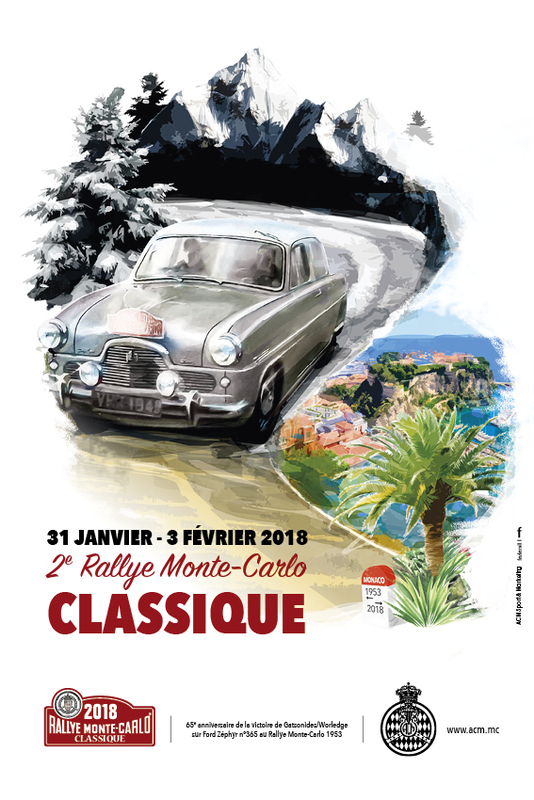 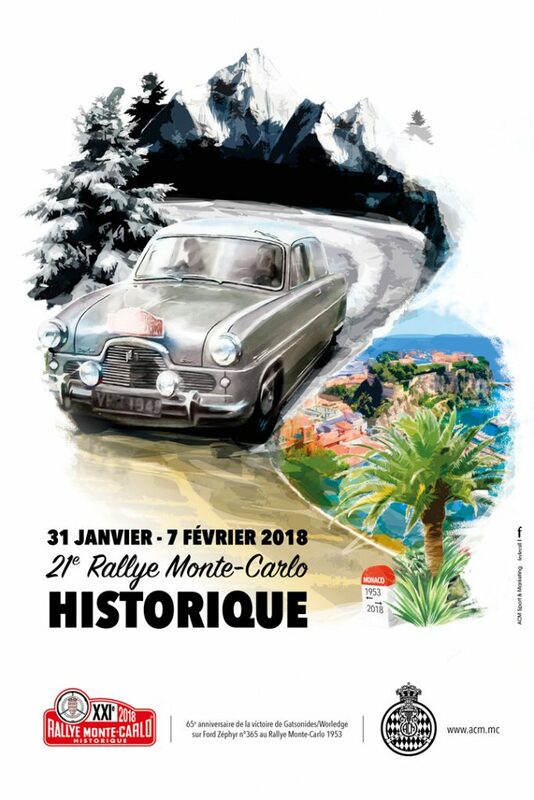 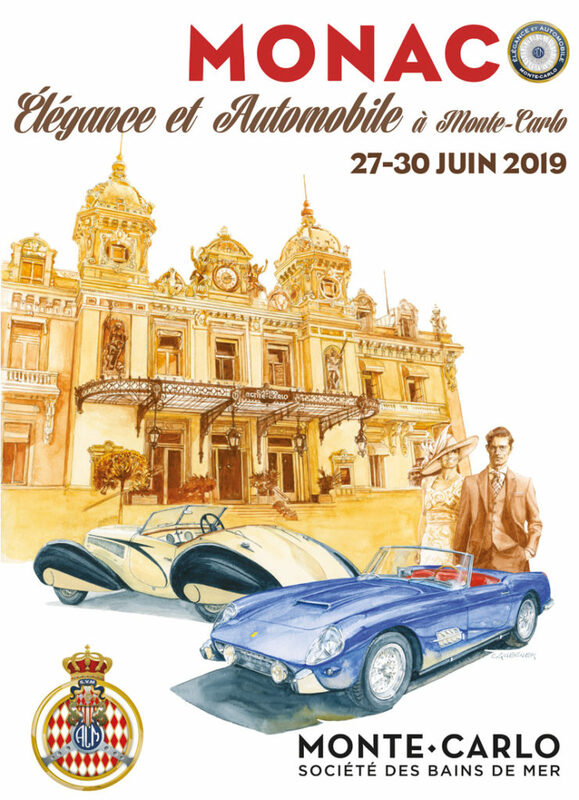  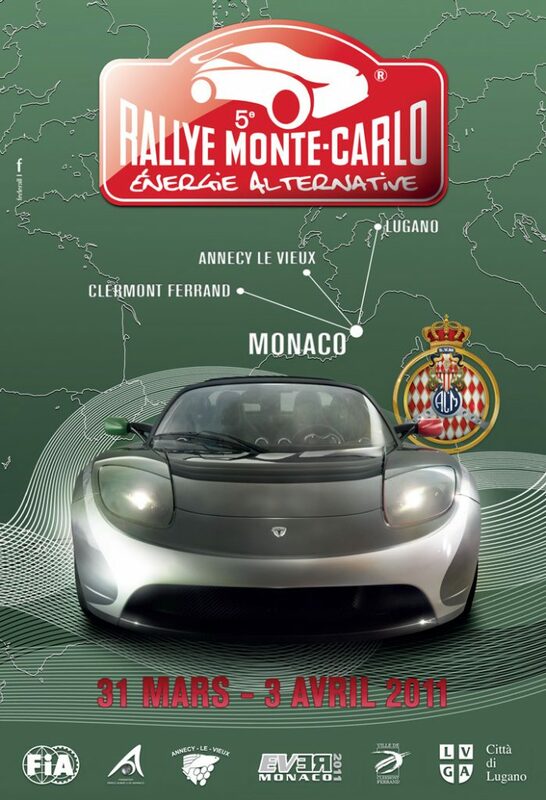 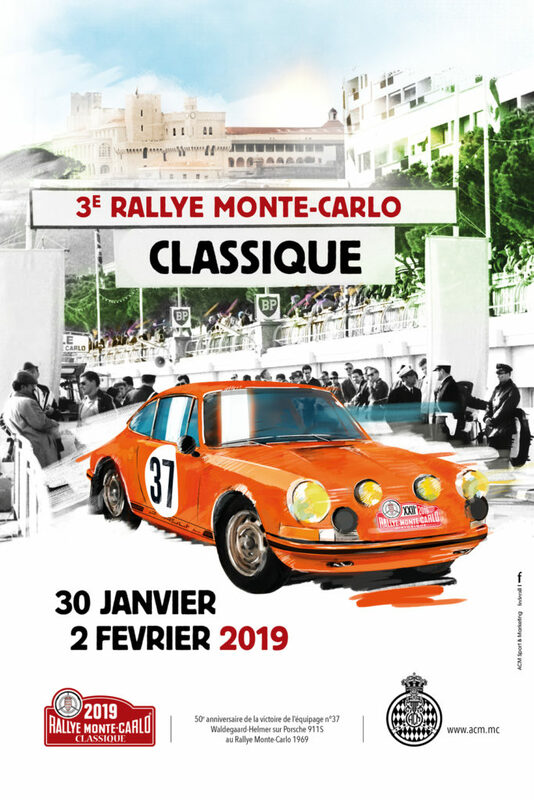 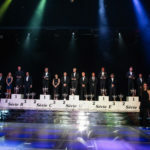 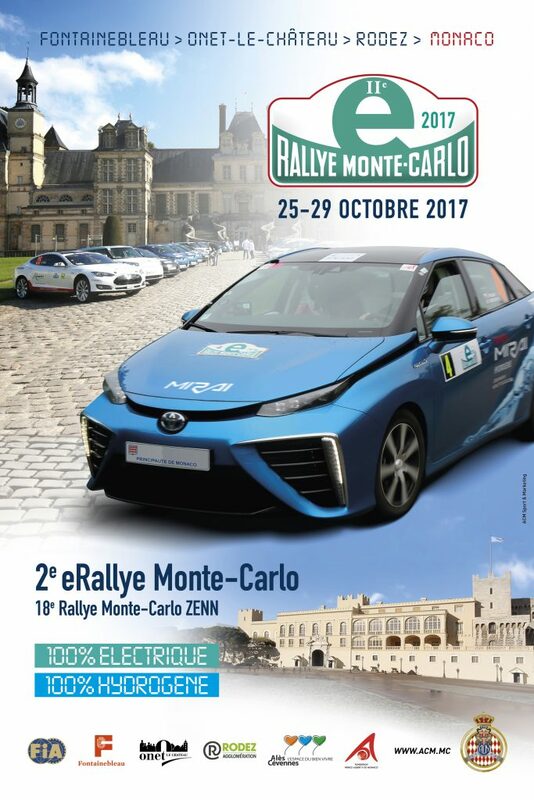 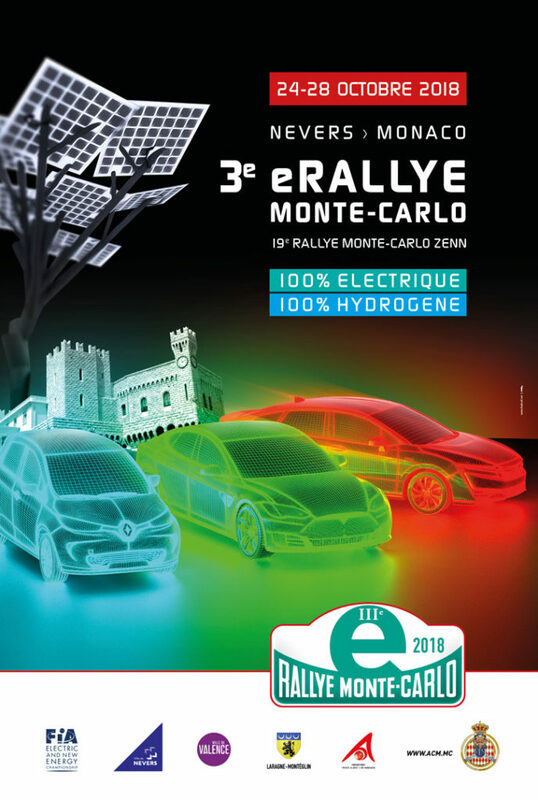 The Organizing Committee and the Historic Department of Automobile Club de Monaco (ACM) have already made three crucial decisions. 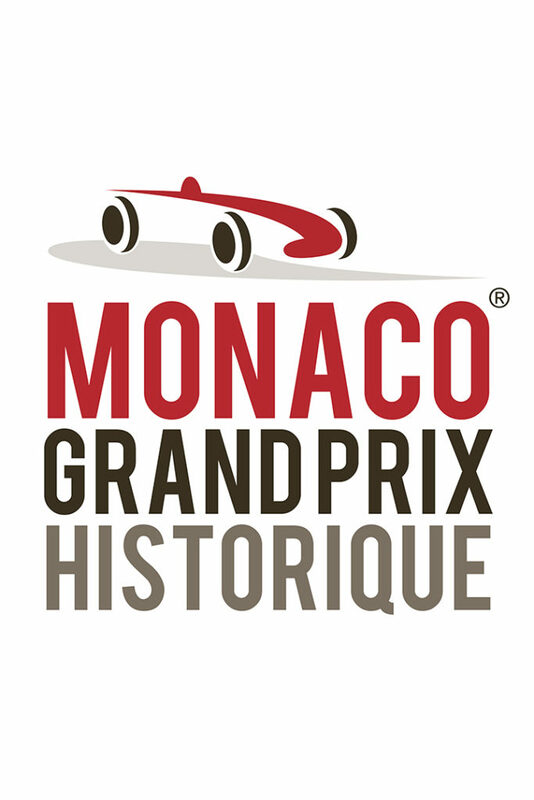 Following a request by drivers willing to enter pre-war cars, the A-series (organized in 2016 as a demonstration event) is coming back, as a race, in order to become THE unmissable world meeting for this category of Grand Prix cars, which were called “Formula 1” as soon as World War II ended. 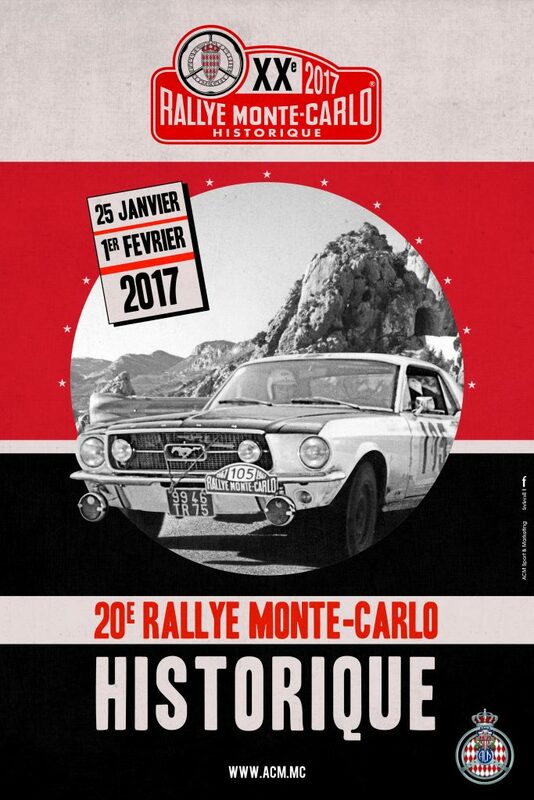 We expect huge success for this race, and this should pave the way for an expansion of the A-series. 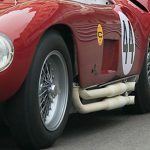 The Sport race has also been rethought, in order to present a panel of the most beautiful sportscars of the first after-war decade. 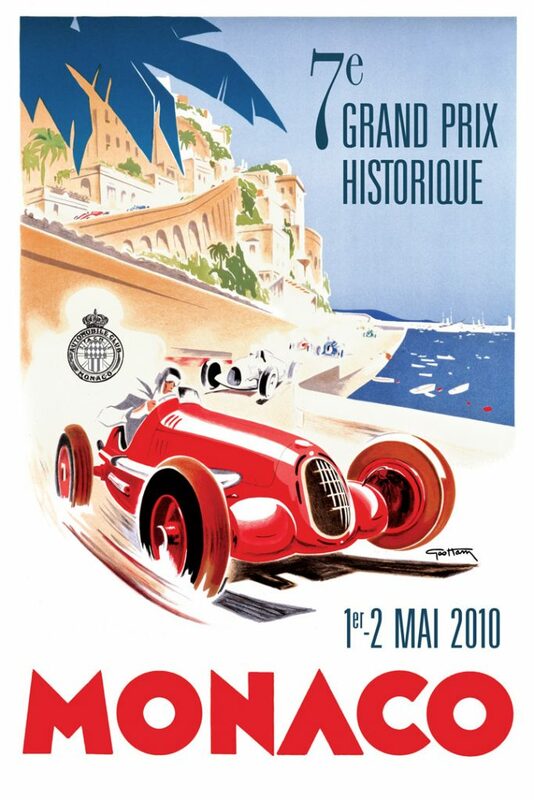 Without eliminating, of course, cars that took part, in 1952, in the one and only Grand Prix de Monaco reserved to sportscars. 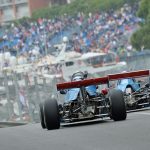 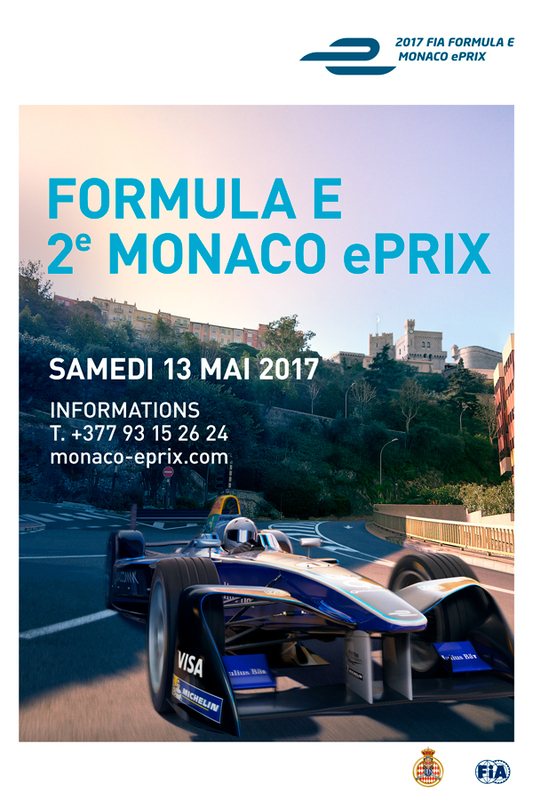 Finally, the smallest single-seaters (Formula Junior and F3), for which Monaco represented kind of a World Championship, will not be part of the 2018 program. 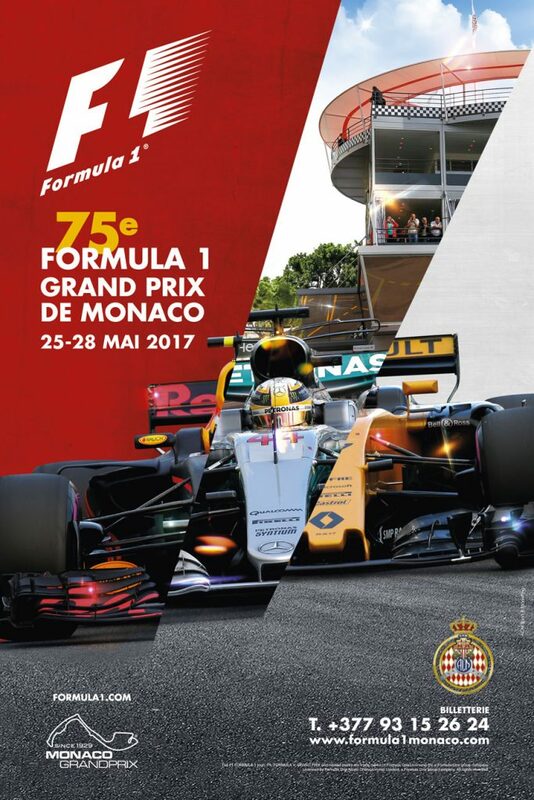 One might regret it but ACM intends to focus even more on Formula 1, the absolute pinnacle of speed racing. 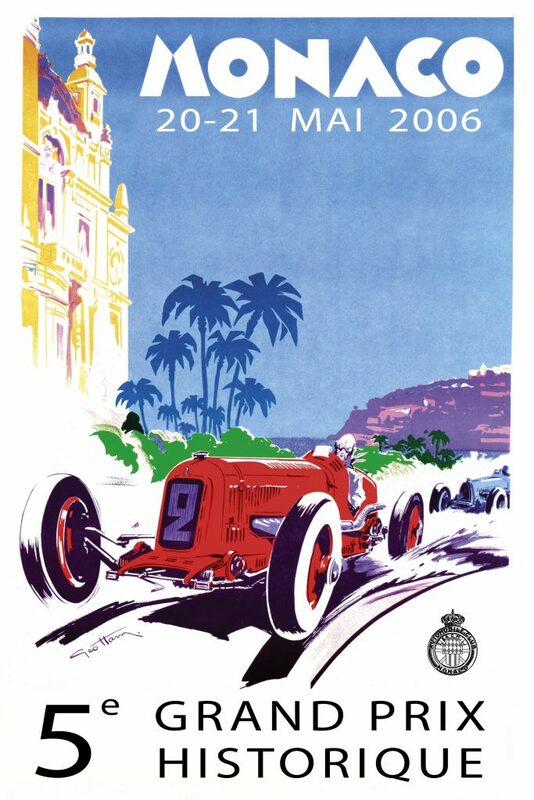 Including the pre-war A-series, over 180 Grand Prix cars will be selected for both their historical value and their degree of authenticity. 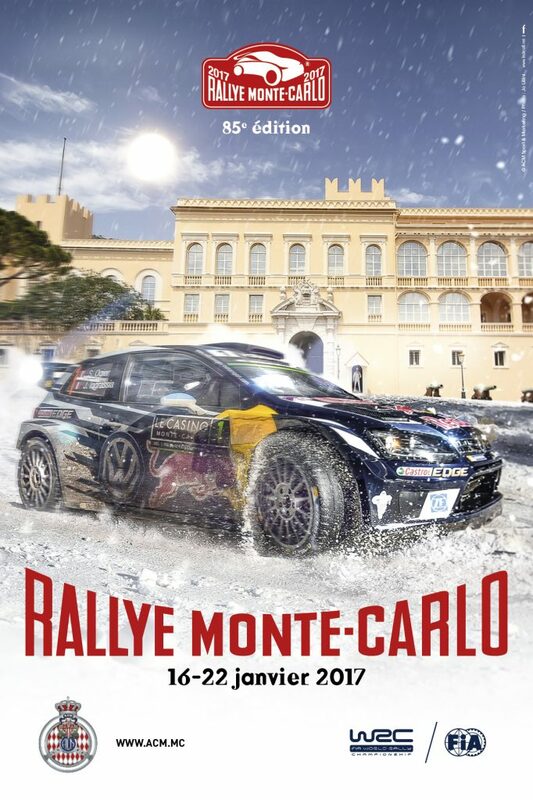 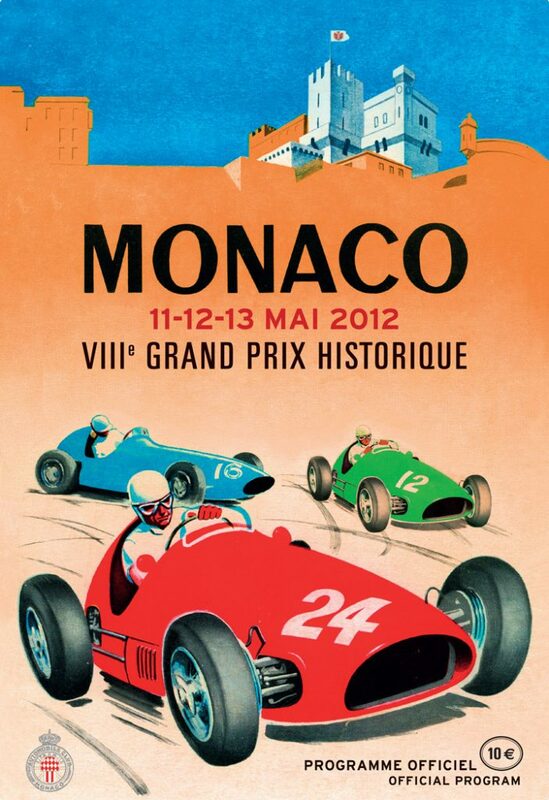 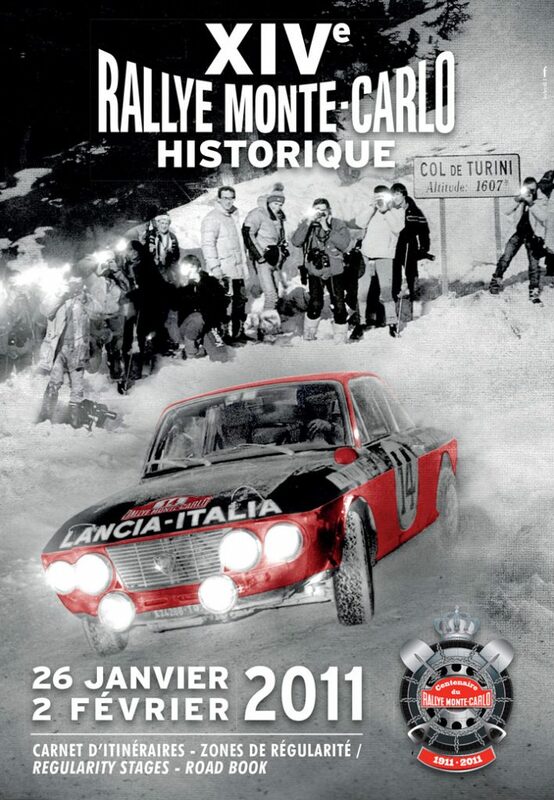 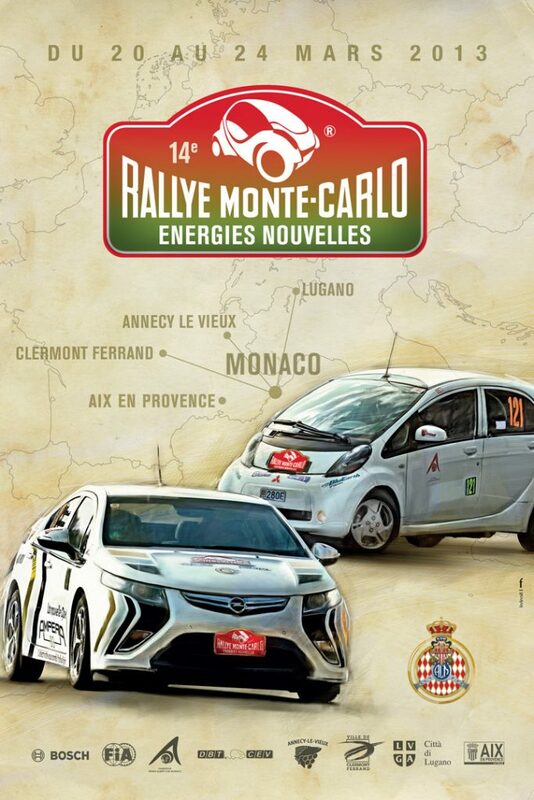 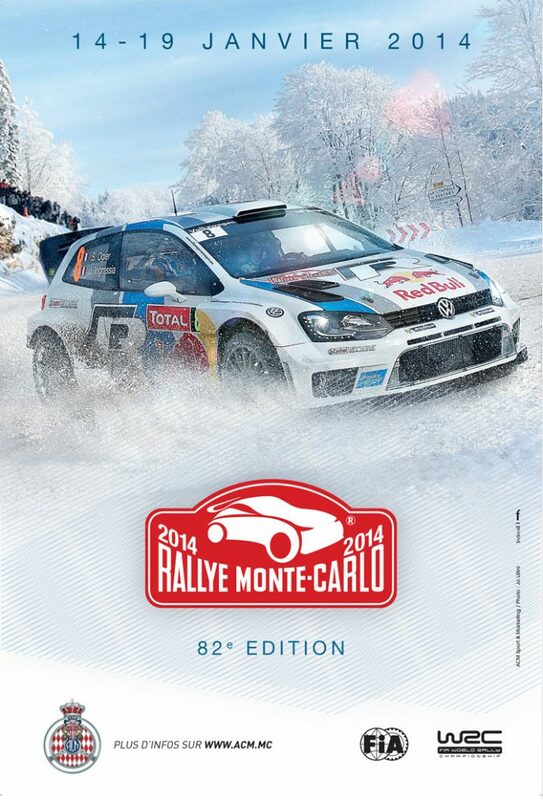 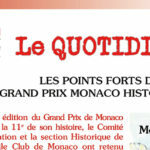 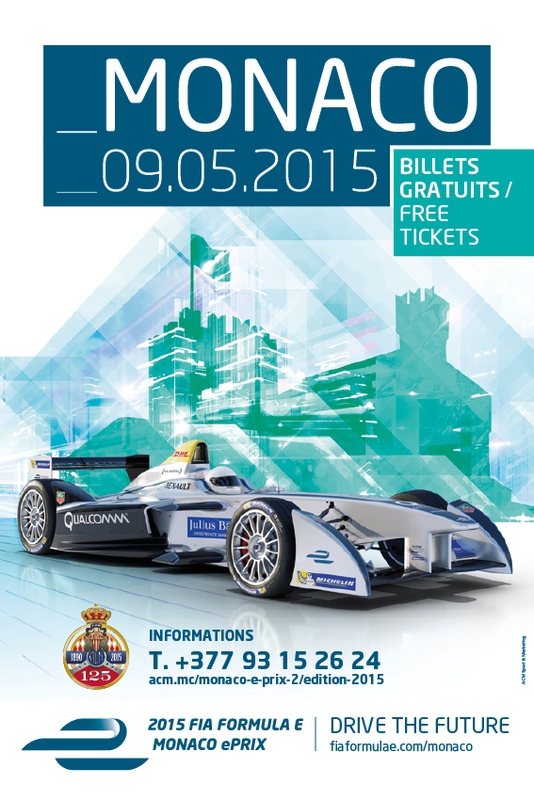 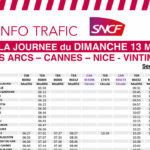 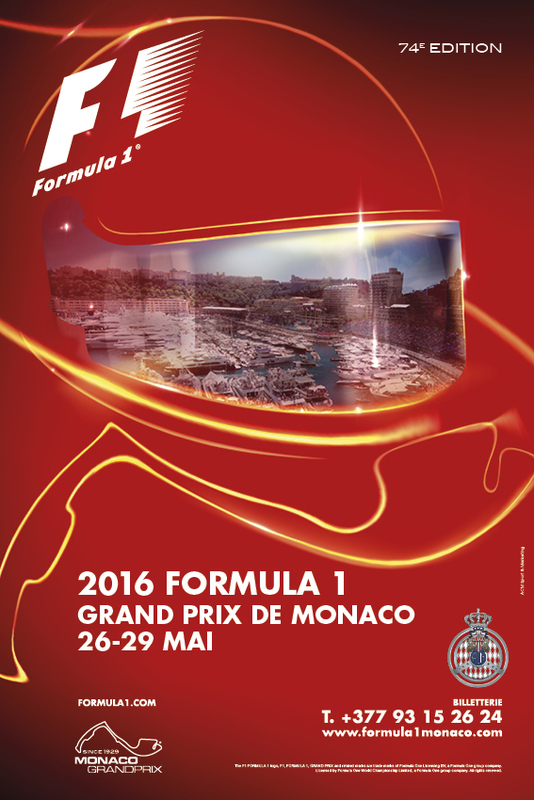 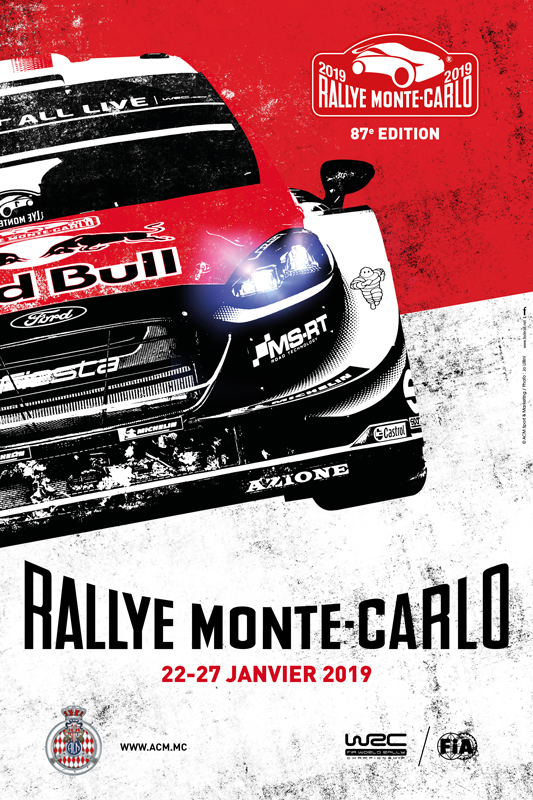 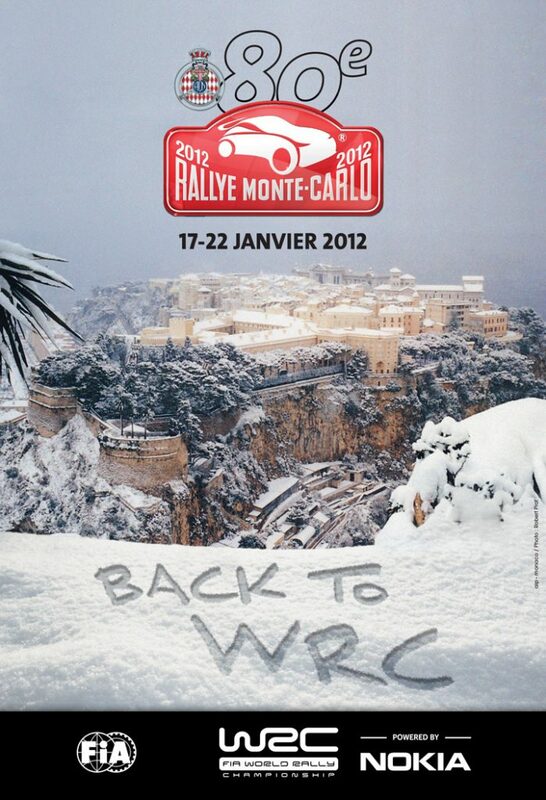 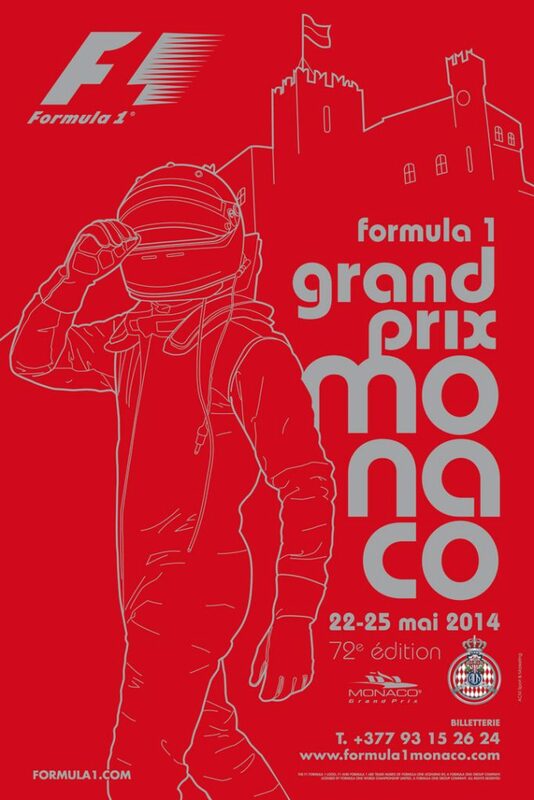 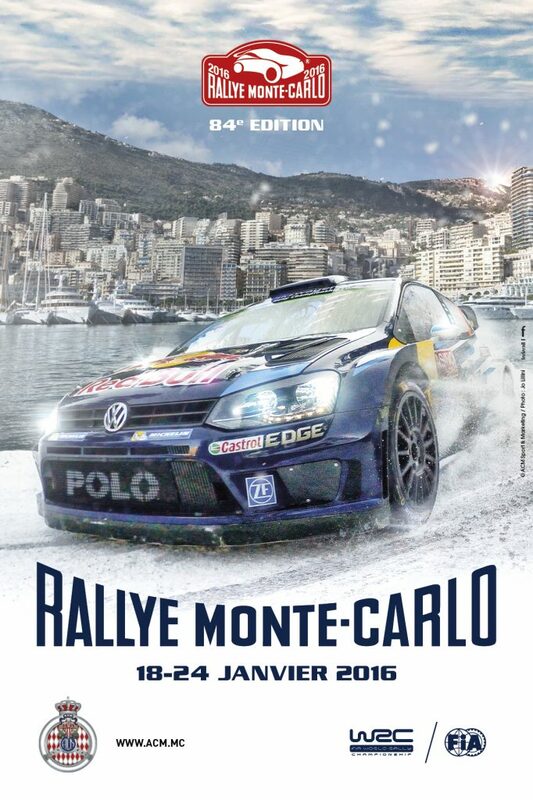 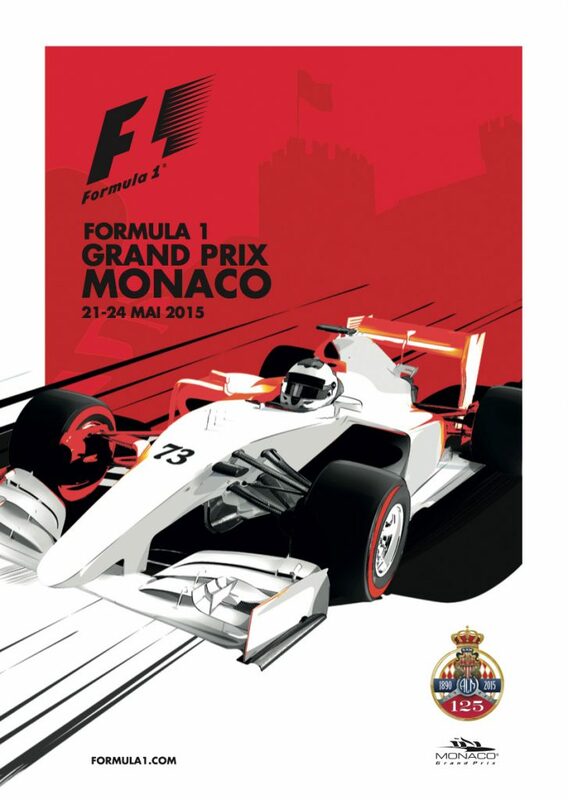 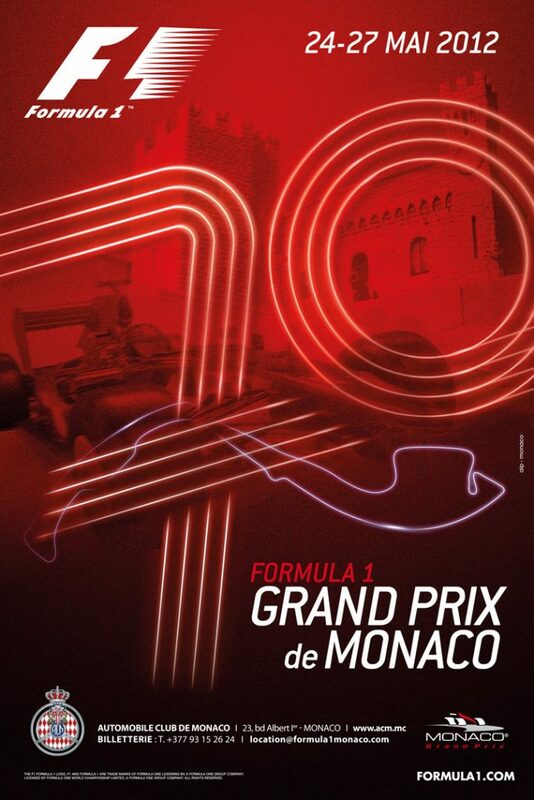 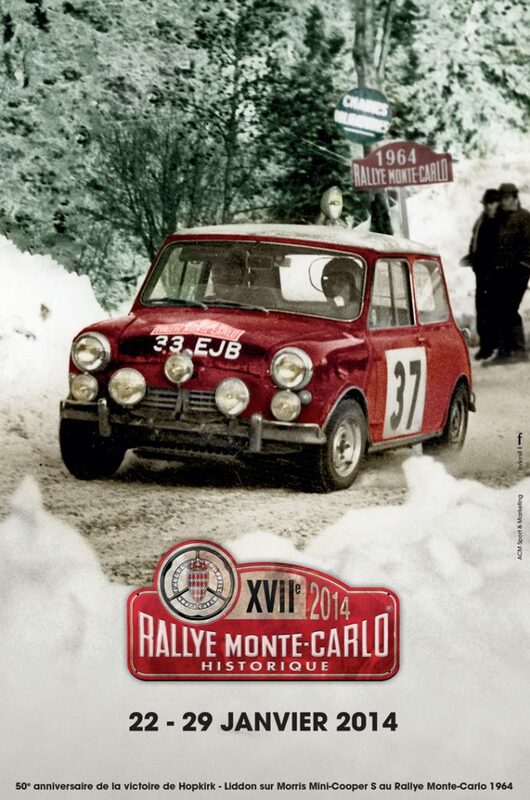 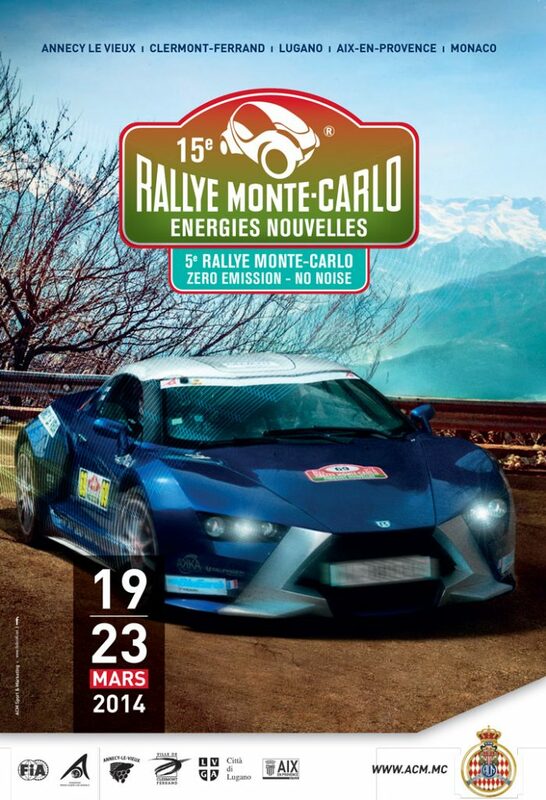 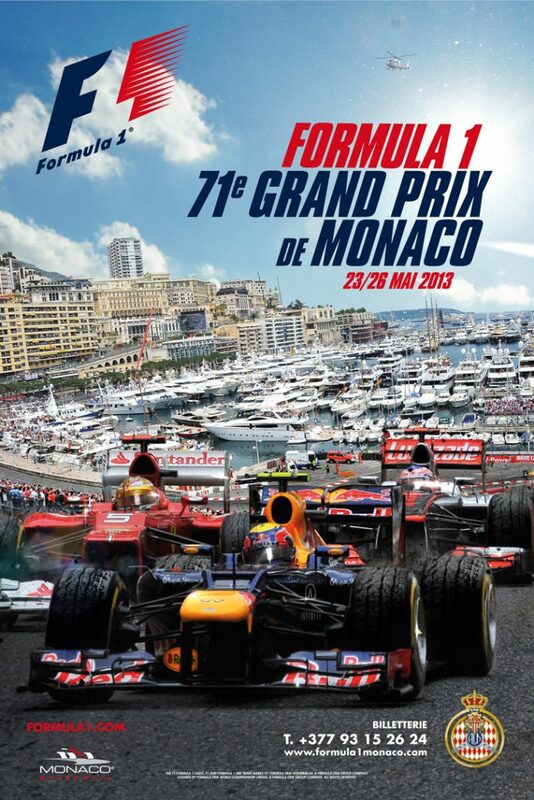 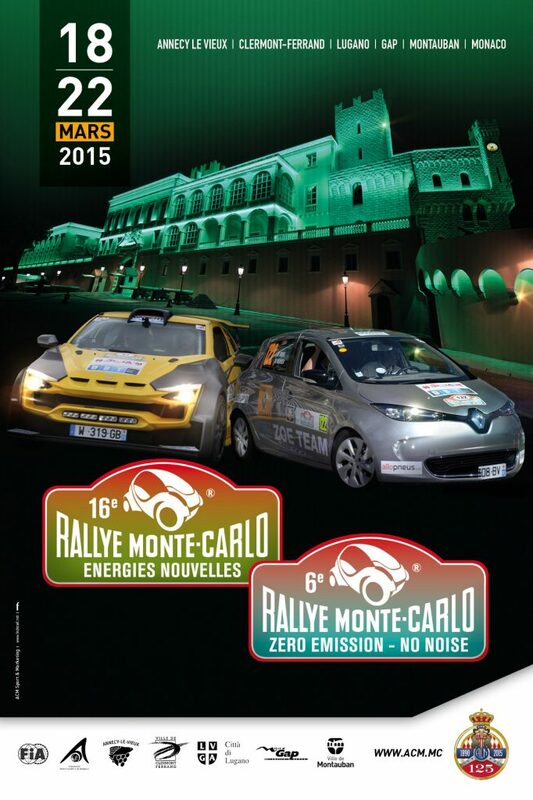 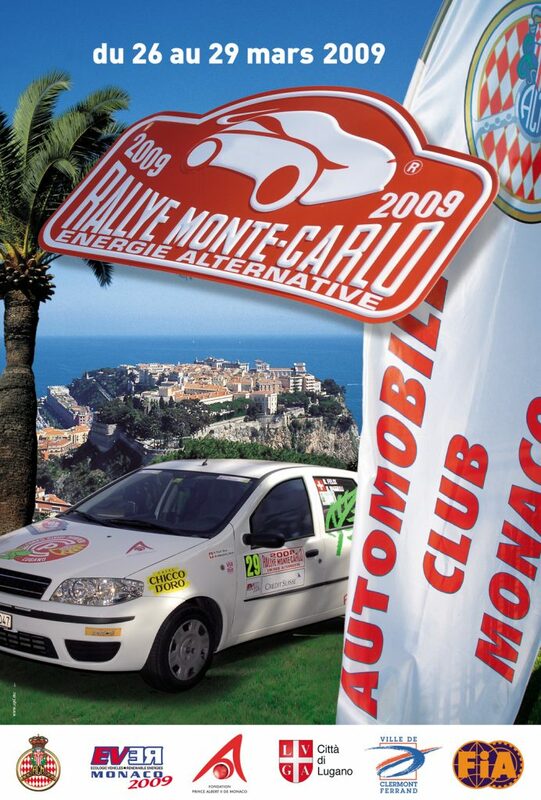 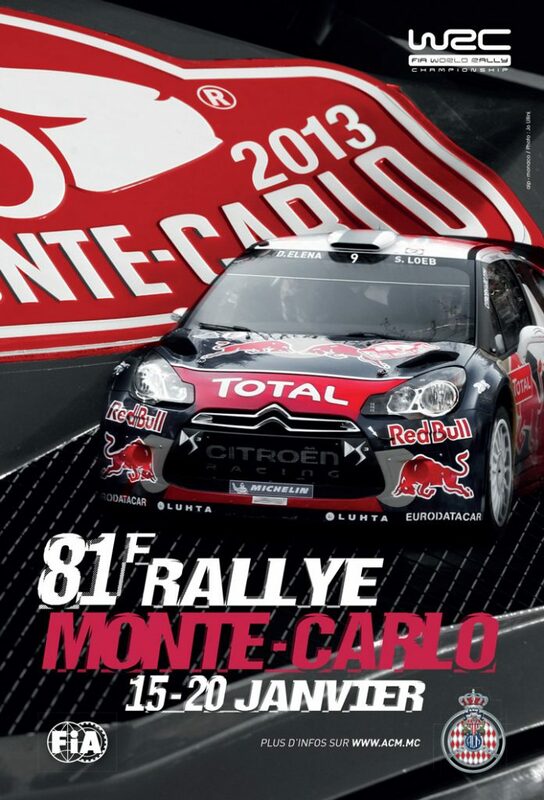 They will enter proper races on the mythical track of the Principality of Monaco . 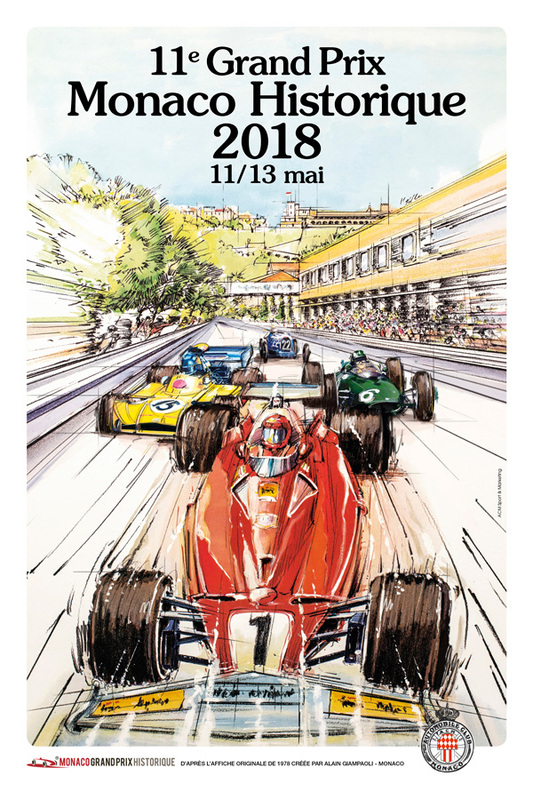 In fairness, this 2018 edition will be rare and exceptional for all spectators, whether you consider the global picture or give a closer look to the menu: five distinct starting grids covering the first thirty years of the Formula 1 World Championship, a unique sight for motor racing fans, worldwide collectors and nostalgic enthusiasts. 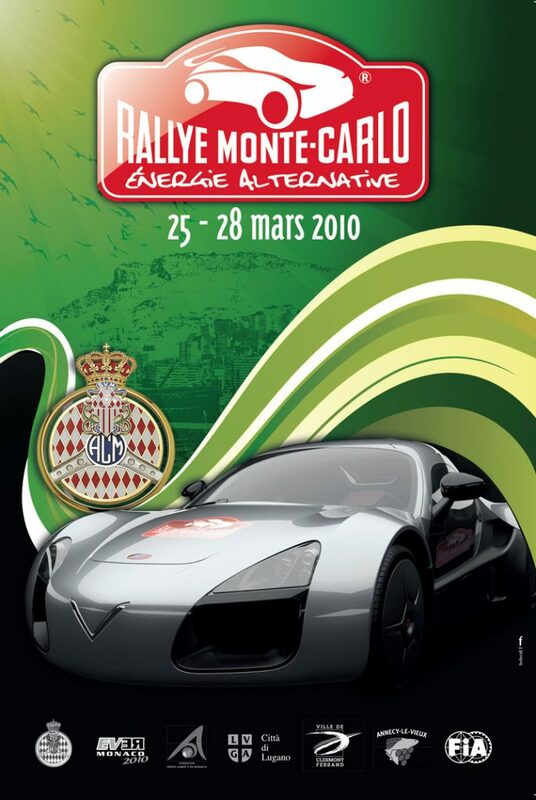 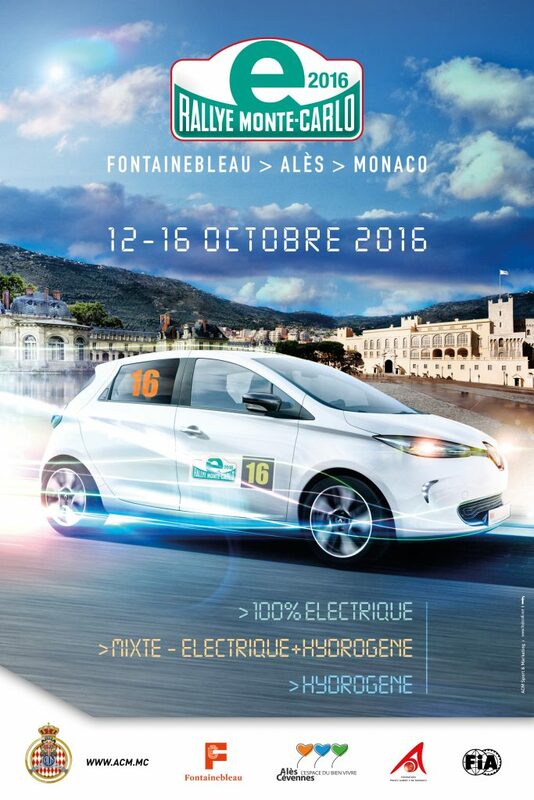 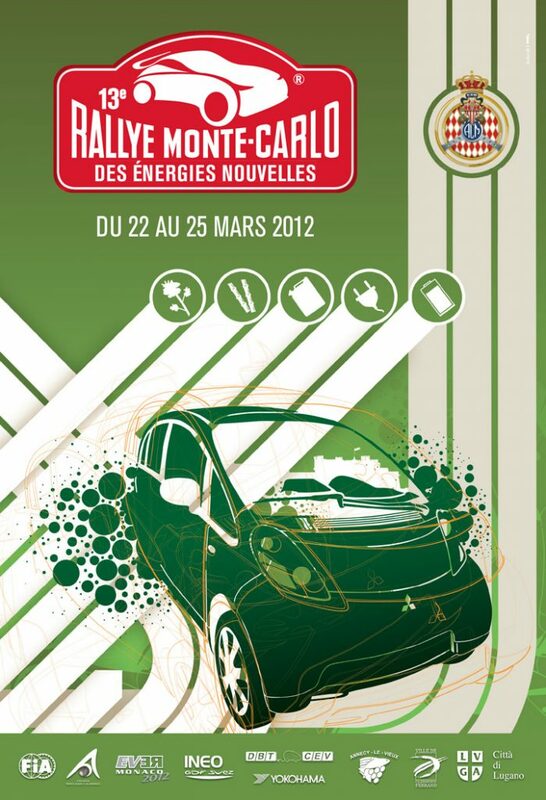 During two and a half days, all competitors will share their passion for high level motor racing with thousands of fans. 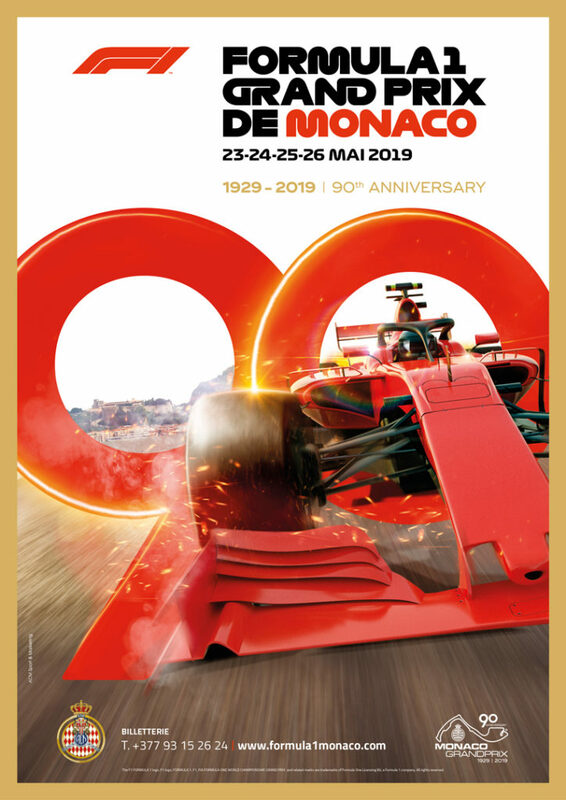 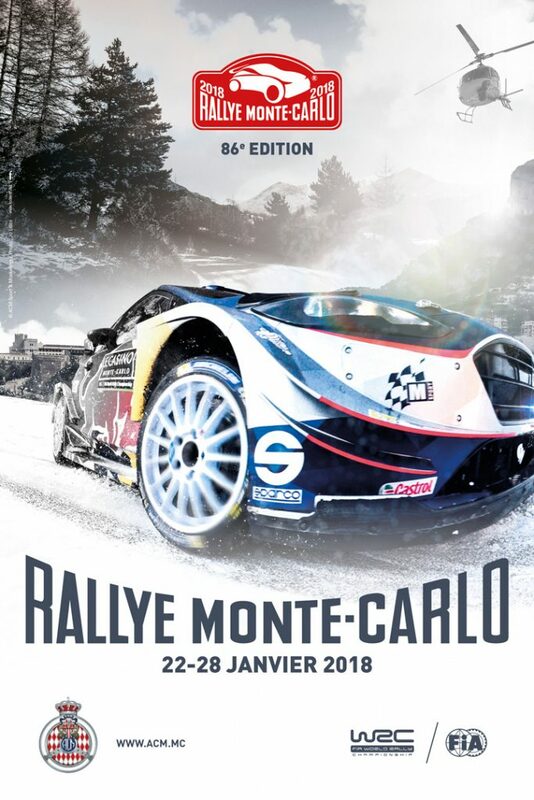 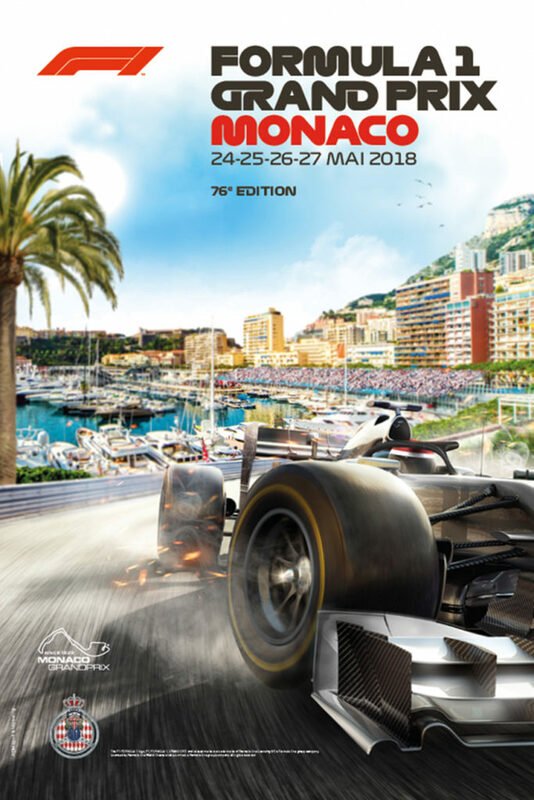 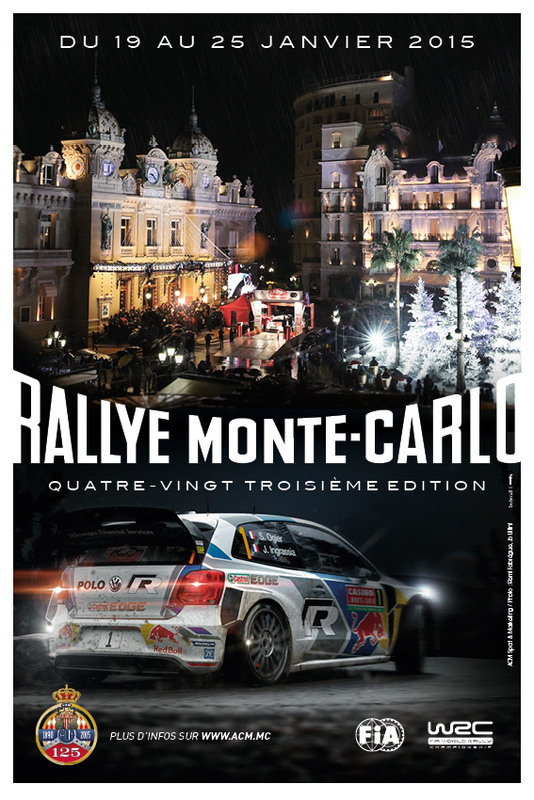 The cars will not be parked in a closed room but involved in endless racing moments, noise and smell included, against their rivals of the old times when they all chased a win in the heart of the Principality of Monaco . 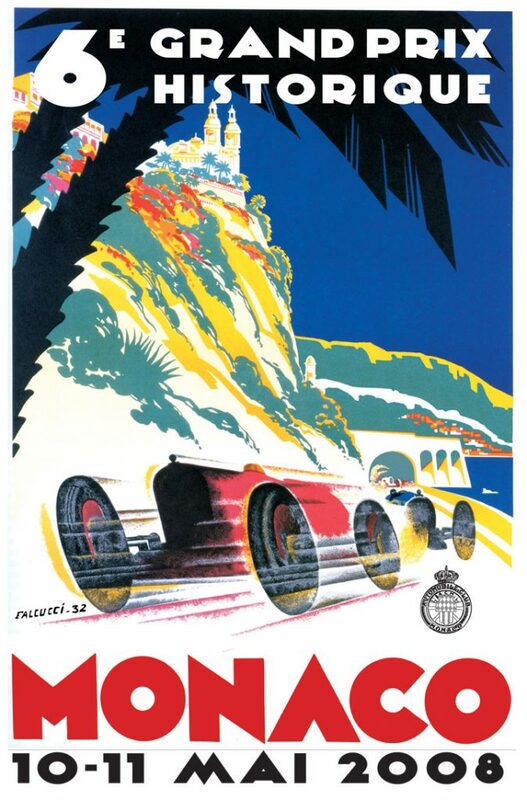 On a mythical track where 80% of the straight lines and turns are exactly the same as in 1929, and still used every year for the most glamorous Grand Prix of the Formula 1 World Championship.